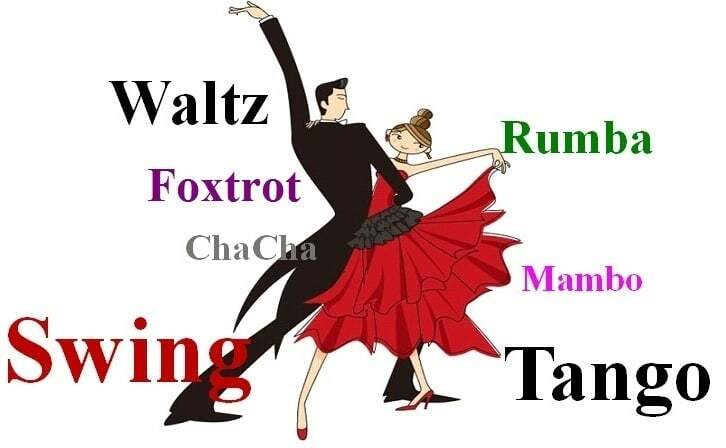 The Garage Dance Studio and Gallery is pleased to offer Ballroom & Argentine Tango dance private classes. Level 1 is offered to those with little to no dance experience. level 3 is designed to get you noticed on the dance floor, The emphasis is on timing and rhythm, basic floor craft, and more elaborate dance figures with style and techniques established from level 1 and 2..